The combination oxycodone-acetaminophen medication, Percocet, above. The death toll of the US opioid crisis has been seriously lowballed, suggests a new study published Wednesday in Public Health Reports. It found that many states have failed to identify fatal drug overdoses specifically caused by opioid use over the past two decades. Since 1999, there might have been as many as 70,000 opioid-related deaths across the country that were never counted as such. Researchers at the University of Pittsburgh studied death certificate data from the National Center for Health Statistics (NCHS) from each state between 1999 to 2015. They separated overdose deaths into one of three categories: Overdose deaths tied to opioid use, deaths tied to non-opioid use, and deaths with no specified drug at blame. Then they tracked these deaths over time. Overdose deaths overall steadily increased during the study period, from nearly 17,000 deaths in 1999 to over 50,000 in 2015 (2016, not included in the study, saw yet another record high of 63,000 deaths). But the increase of opioid-related deaths—401 percent since 1999—far outstripped that of non-opioid deaths (a 150 percent rise) and non-specific overdose deaths (220 percent). 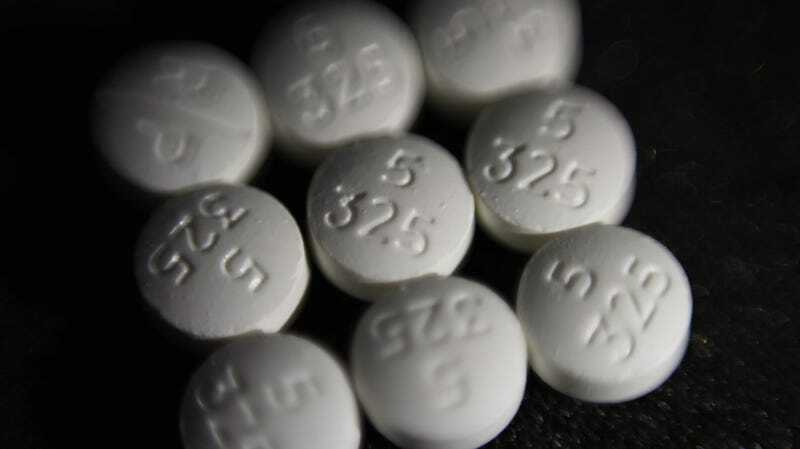 The researchers used the percentage of deaths per year attributed to opioids and non-opioids in each state to estimate how many of the unspecified deaths might have been caused by opioids. By their math, they found at least an extra 70,000 deaths likely related to opioids, adding to the nearly 300,000 opioid-related deaths counted during that time period. “States may be greatly underestimating the effect of opioid-related overdose deaths because of incomplete cause-of-death reporting, indicating that the current opioid overdose epidemic may be worse than it appears,” the authors wrote. Some states were much worse about confirming overdose deaths than others. Five states in particular—Alabama, Indiana, Louisiana, Mississippi, and Pennsylvania—left at least 35 percent of their overdose deaths unspecified. Pennsylvania alone had more than 10,000 overdose deaths left blank during the 17-year period, while Vermont had fewer than 10. These differences likely reflect the lack of dedicated resources across each state and poorer medical training among coroners, the authors say. The current study isn’t the first to suggest that states are undercounting opioid deaths. Last year, a study found that as many as 25 percent more overdose deaths should have been attributed to opioids than actually were between 2008 to 2014.